Your pets are an important part of your life. 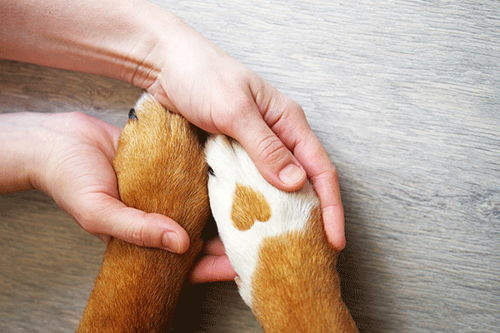 We love them too, and are committed to providing compassionate and quality veterinary care and boarding and groomer services. We help puppies and kittens stay active, healthy throughout their lives. 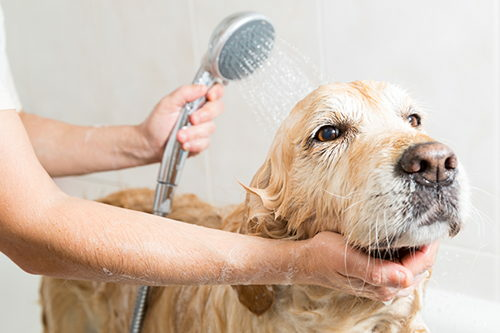 We provide bathing, clipping and make your pets look their best. We give lots of love and attention while at our kennel. *Appointments until 6 p.m. Monday through Friday, Noon Saturday. 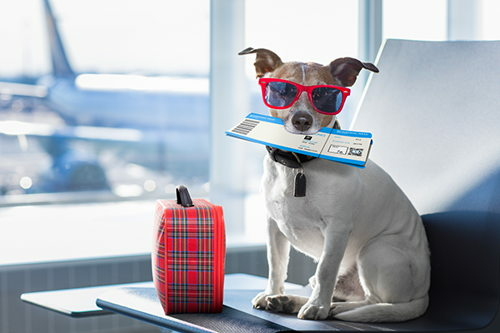 If you’re kenneling your animal during your trip, you might put scheduling their stay as one more item of your list and leave it at that. Does My Cat Have Hyperthyroidism? 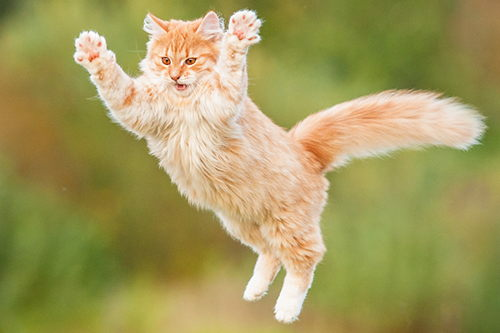 If your cat’s behavior or appearance has suddenly changed, you know something is wrong. What you probably don’t know is what that something is. 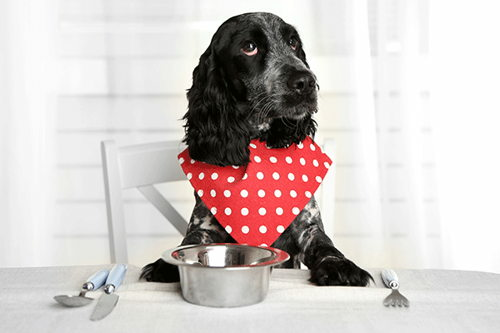 Is a Raw Food Diet Healthy for My Dog? 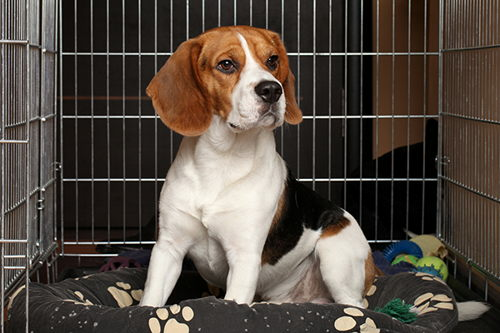 At one point your dog’s ancestors were wild animals who relied on hunting skills for survival rather than a food bowl.